If you've always wondered which home or laptop game console has sold more units during its " life ", here you are content. Below is a summary table showing the 10 best-selling consoles of all time, including obviously devices that have made the history of the world of video games as the first Game Boy , the first PlayStation , Nintendo Wii , Xbox 360 and many others. 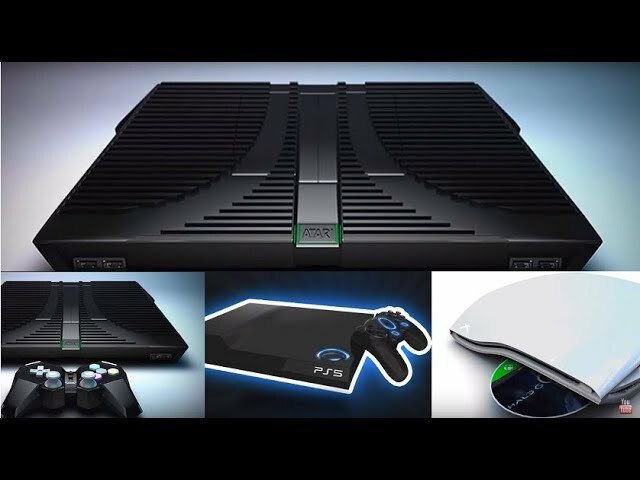 The first position is occupied by Sony PlayStation 2 , the second incarnation of the famous Sony console that, as confirmed by the latest data collected on December 24, 2014 , it would stop at 157.70 million units sold. Following Nintendo DS with 154 million units, much more than the classic Game Boy who occupies the third position with 118 million. Data related to the Game Boy also include variants such as Pocket, Light and Color. Not included in the table but still quite interesting data from other consoles , such as Microsoft Xbox One and Nintendo Switch, which at the moment have sold many less units of previous editions, or other old glories such as Nintendo 64, Dreamcast or the first Xbox of Microsoft. Currently among the new generation consoles " dominates " PS4 with 82.2 million units sold (data updated to July 2018 ), followed by Xbox One at 37.41 million and Nintendo Switch with its 19.67 million units sold. And which of these consoles have you owned or currently own? In your opinion, why do current generations of consoles record lower sales figures than past editions?